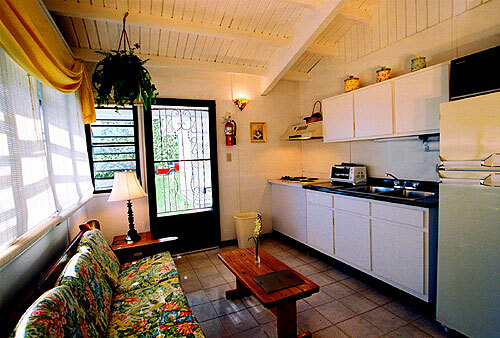 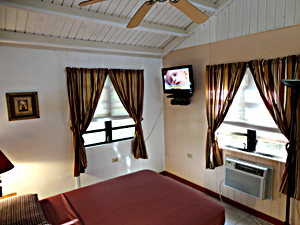 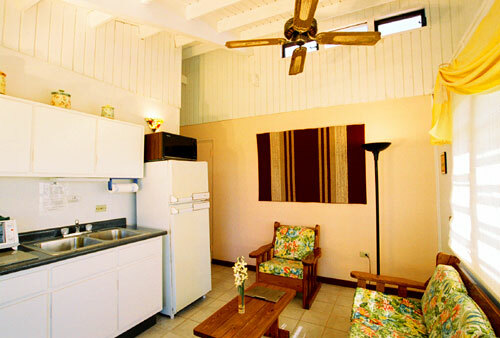 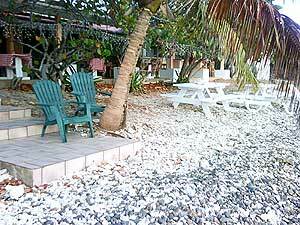 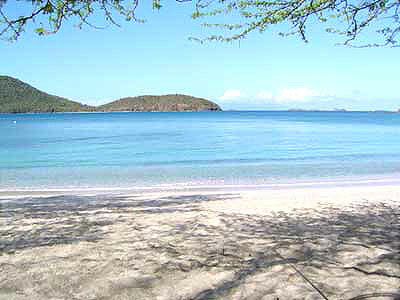 Tamarindo Estates Beach Apts. 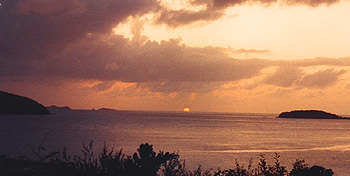 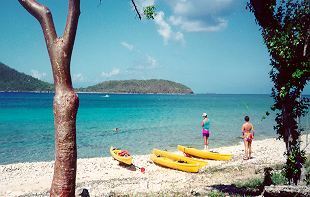  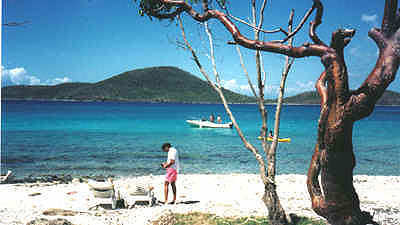 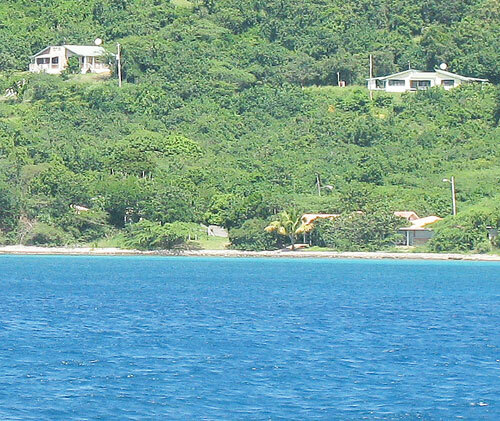 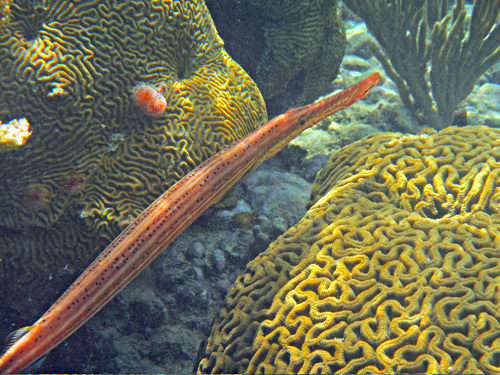 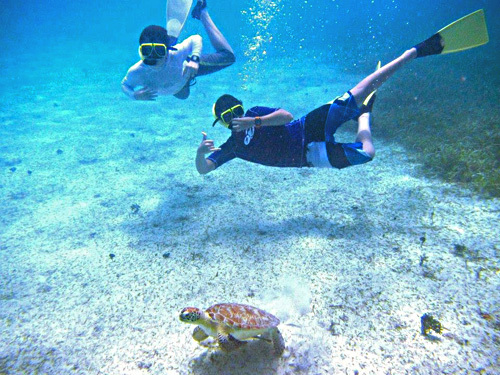 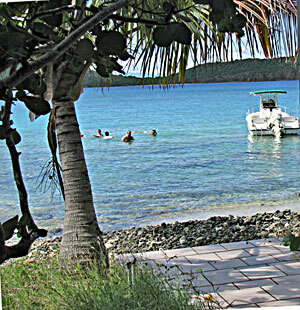 in Culebra. 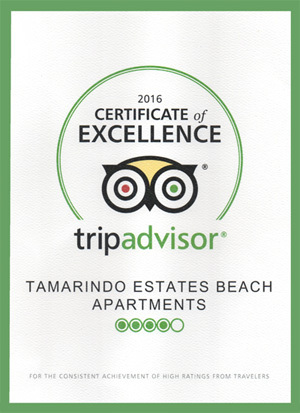 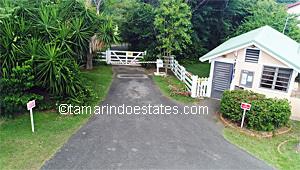 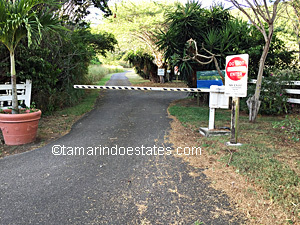 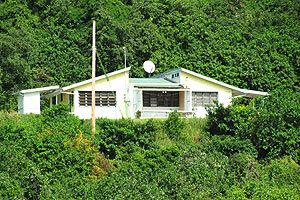 Check ins are done by the Tamarindo Estates Office. 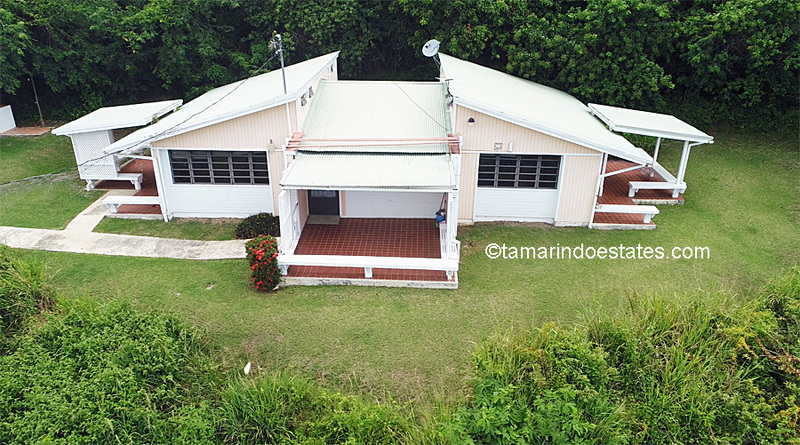 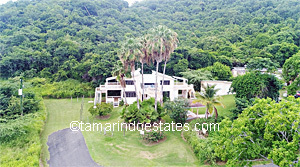 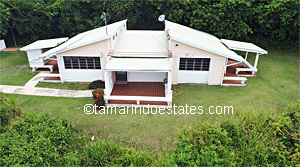 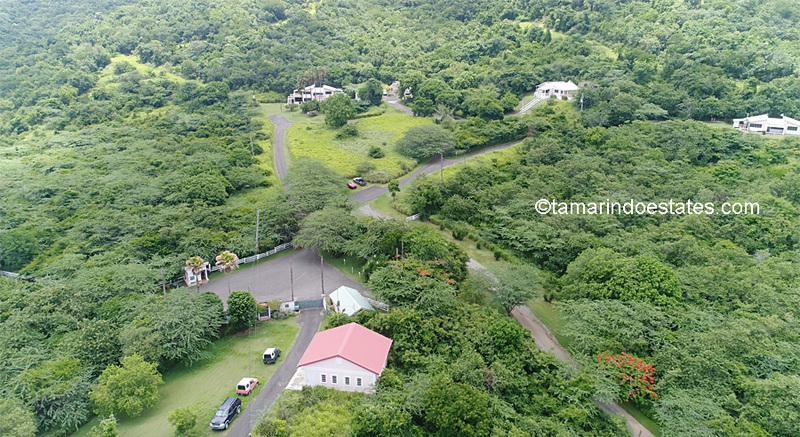 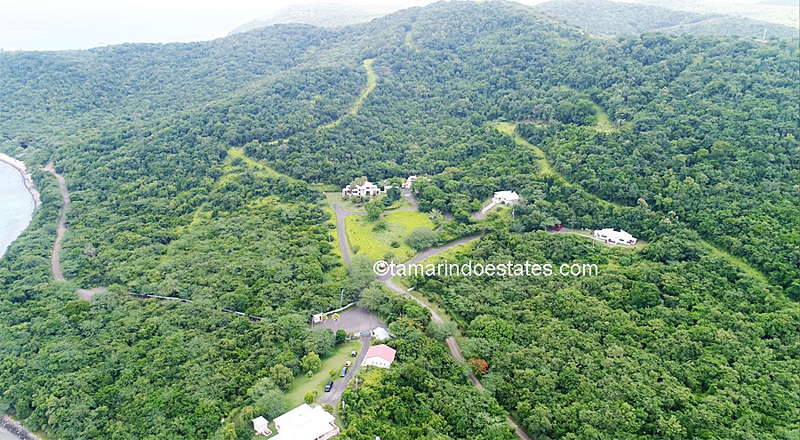 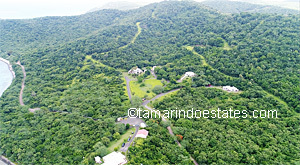 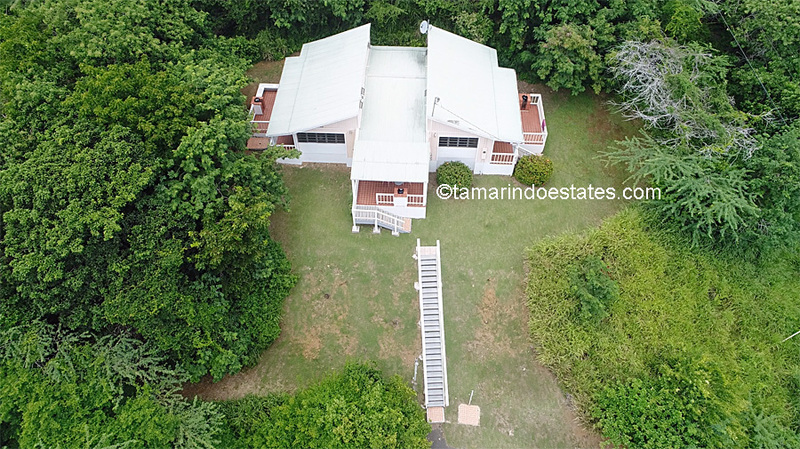 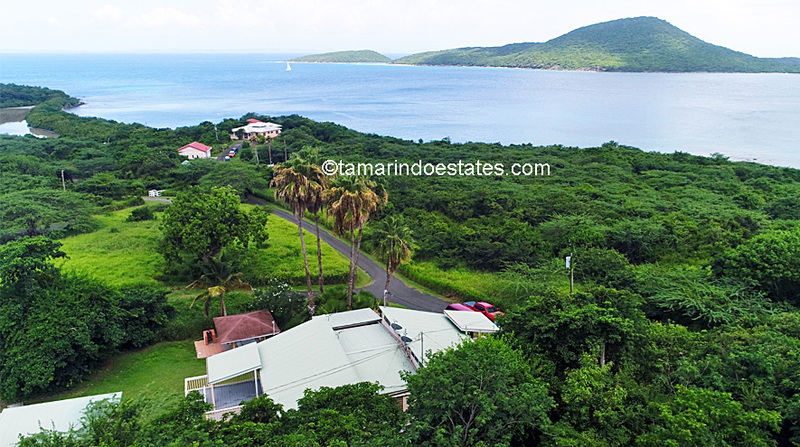 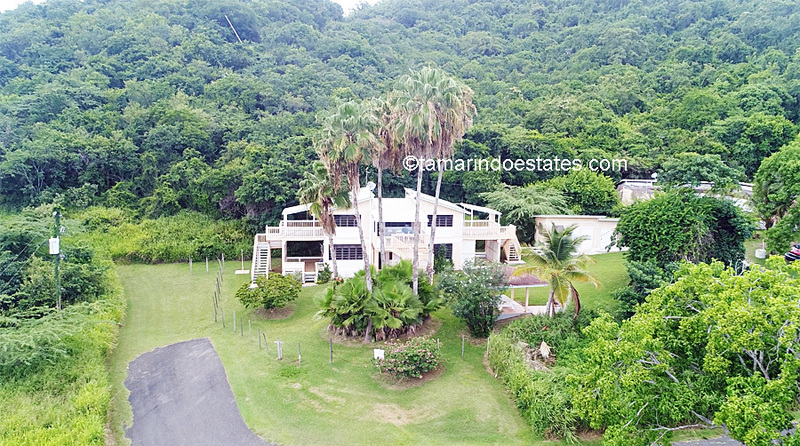 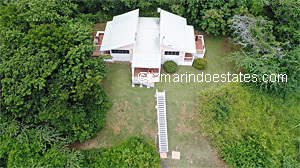 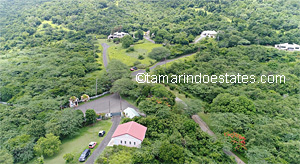 Aerial view of Tamarindo Estates. 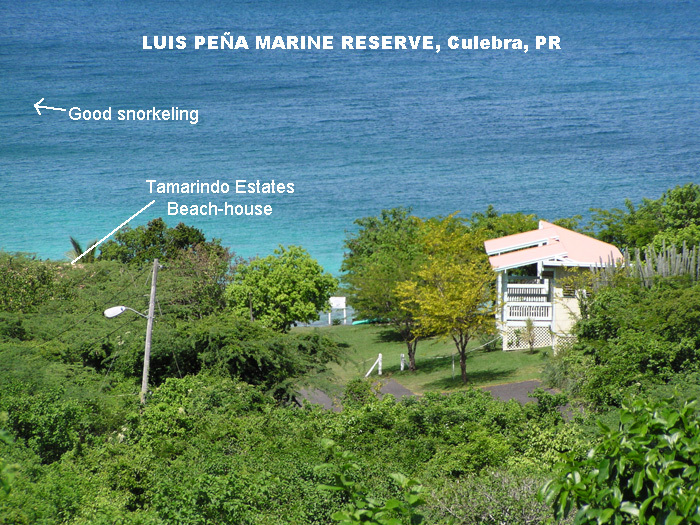 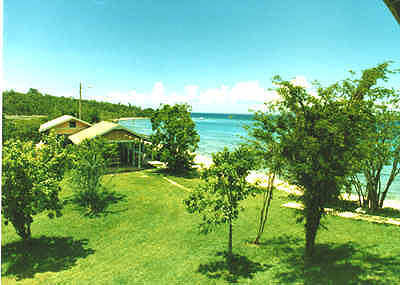 Tamarindo Estates' beach-house, with the Marine Reserve in the background. 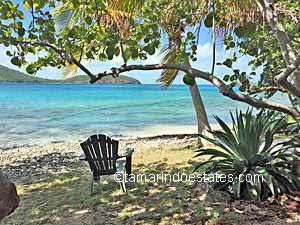 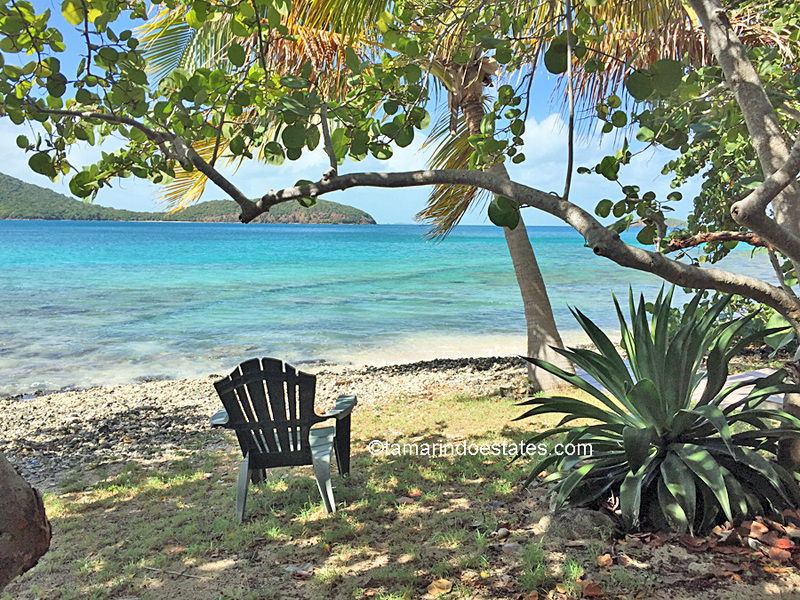 The beach-house, a great place to hang out, bring your own lunch, read a book, or sit and enjoy the view of our private snorkeling beach. 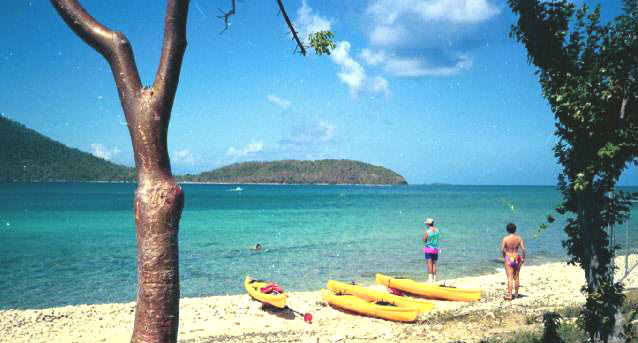 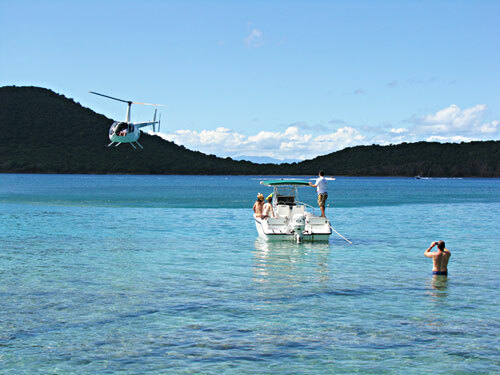 For the more adventurous, kayak to the Luis Peña Cay.